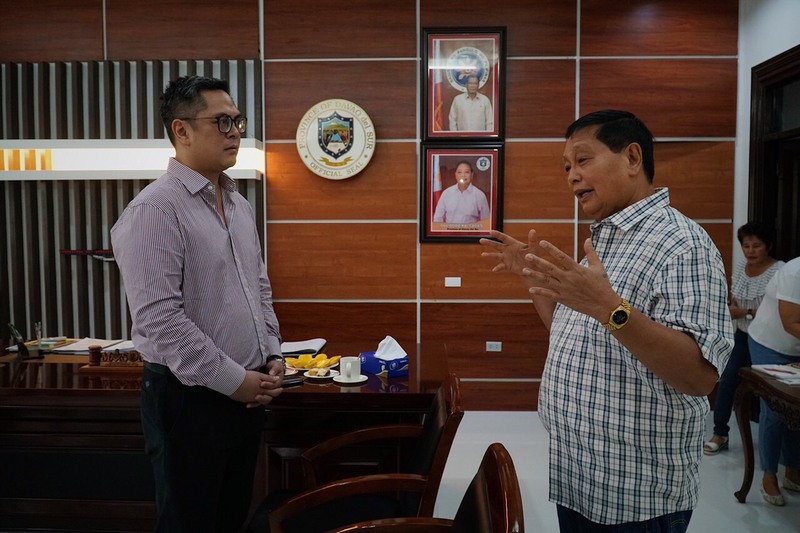 Journalists should be aware of their rights, Presidential Communications Operations Office (PCOO) Secretary Martian Andanar told reporters in Davao Del Sur, assuring them that his agency will do its part in addressing and preventing media killings and harassments. Andanar made this statement in meeting with Davao Del Sur Gov. Dodo Cagas and Davao Del Sur press on Monday (Feb. 4) in Digos City. “Media are good at promoting, we can even help candidates win. But we don’t have enough representation. It’s about time that we establish a guild to defend our rights,” Andanar said. “We are so passionate in fulfilling our duties but our benefits are lacking,” he added. As a former media practitioner himself, Andanar emphasized that it was his advocacy to push for media interests. The PCOO chief also distributed copies of the Handbook on Personal Security Measures for Media Practitioners to local media workers. Prepared by the PCOO’s Presidential Task Force on Media Security (PTFoMS), the handbook seeks to provide media practitioners with precautionary measures to ensure their safety especially during coverage. “Read this handbook, this will greatly help you in fulfilling your duty,” Andanar said. He also expressed openness to respond to their concerns, saying he was only a text message or call away. “I have an open communication policy. If you have a problem, just call me and I might be able to help you. If you need to interview me, text or call me and we’ll definitely get to talk because I only have one contact number,” Andanar said. Andanar, meanwhile, underscored the importance of conducting workshops on cyber law and fake news.